Hi!!! I’m back with some VERY exciting news!!! Last Friday, I had a very successful interview to be an Adventurous Foodie at SideChef. 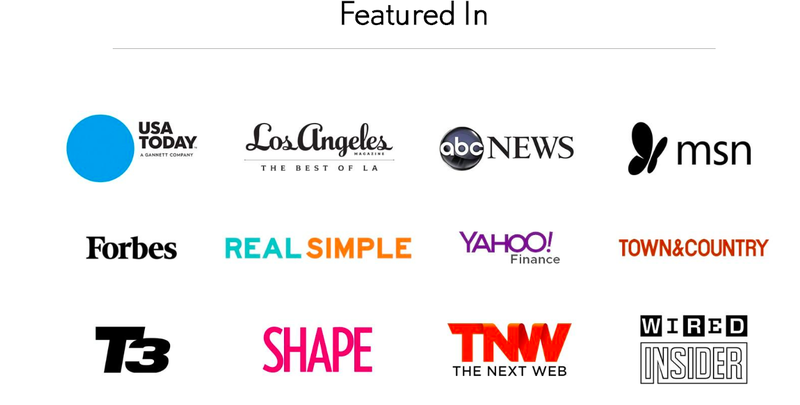 If I get the position, I’ll get to spend pretty much every break researching recipes, writing articles, meeting foodies and promoting an AMAZING startup that will change the way we cook and eat. Could anything be more perfect?! 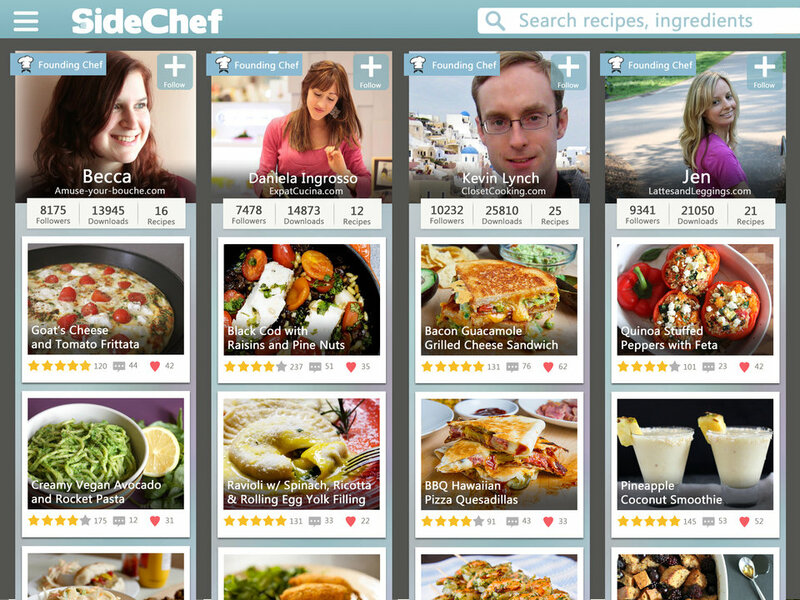 SideChef was founded in 2014 by a young entrepreneur struggling to cook and 12 friends. They created a step by step cooking app and an incredible recipe sharing platform that teaches even the clumsiest kitchen disasters to prepare delicious food for any occasion. 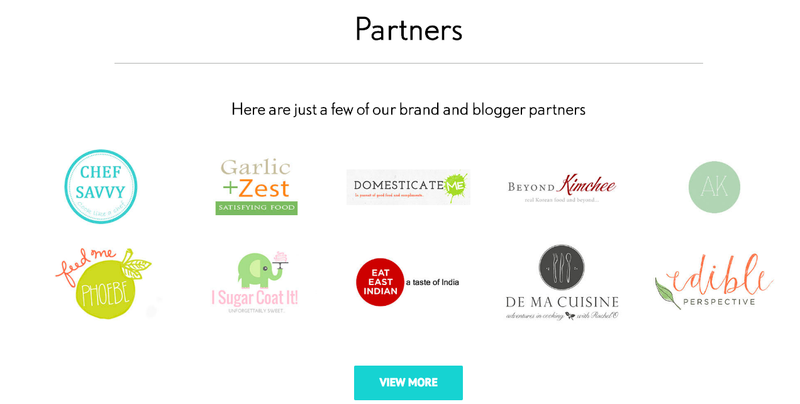 Now, nearly 4 years later, SideChef has partnered with over 100 prominent food bloggers and businesses including LG and Mary’s Kitchen and have been featured in Shape, the NY times, USA Today and more for their incredible content and remarkable growth. 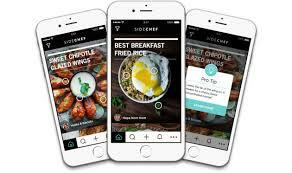 In addition, their app (available for Apple and Android in English and Chinese) allows aspiring cooks to connect with each others and share food adventures. Well, I turned in my preliminary assignment and I’m confident they will like it. I honestly can’t wait to start! That’s it for now. I hope everyone has a great week! Wish me luck and See ya!